A simple, eggless, butterless and a healthy Christmas Cake. This is one of the most simplest a cake to prepare and easily be made in a jiffy. Made this for my vegetarian friends for Christmas. 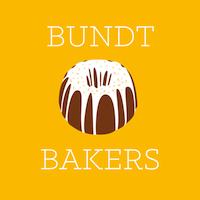 This month for Bundt Baker's the host is none other than me and the theme is " Christmas Cake ". Wishing all my friends and fellow bloggers a very Happy and Joyful Christmas. May the peace, love and joy of Christ light up your life's and of your family. Have a wonderful Christmas! Mix Semolina, yogurt, milk, sugar and vegetable oil. Keep mixture aside for 15 to 20 minutes to allow the semolina to soften. Ensure that the consistency of the batter is like that of cake batter so milk can be added if required. In the mean time pre heat the oven to 180°C. Grease an 6 inch bundt pan well and keep side. Mix the flour, milk powder, baking powder and soda well . After the soaking time add the flour mix , essence and beat it till incorporated in the semolina mixture. Fold in the mixed fruits and check the consistency, if required add a tablespoon or more accordingly. It should be like a normal cake batter. Pour the batter in the prepared pan and bake it for 30-35 minutes or when a skewer inserted comes out clean. This is a soft and moist cake. See the studded jelly sweets, taste yum . What a fun cake! I'm sure your vegetarian and non-vegetarian friends loved it! 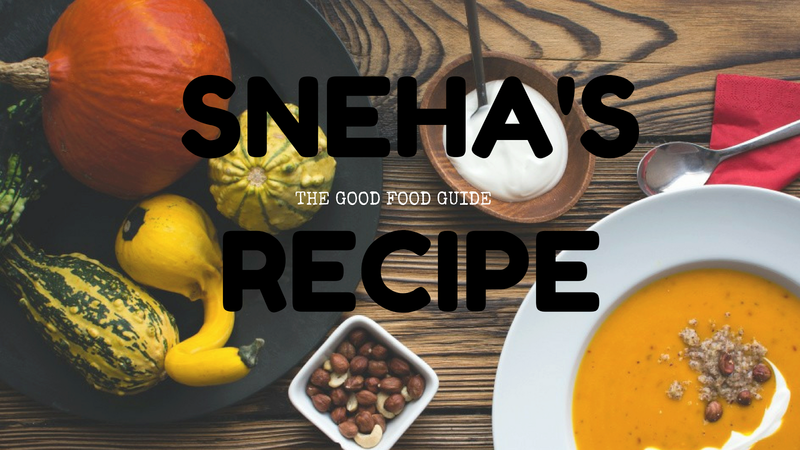 Hi Sneha, thank you to choose the theme of the month. Your cake looks delicious and funny!! Merry Xmas!! Fruitcake is perfect for the holidays and I love this vegetarian version. I adore tutti fruity cakes - I have to make this one! First of all thanks for hosting this month and you picked a great theme. Your cake looks and sounds delicious. The fact that it doesn't have eggs or butter is an extra boost.